Give us your requirements and we will give you the best solution for your network; from network implementation to providing network equipments. We specialise both in wired and wireless networks implementation. 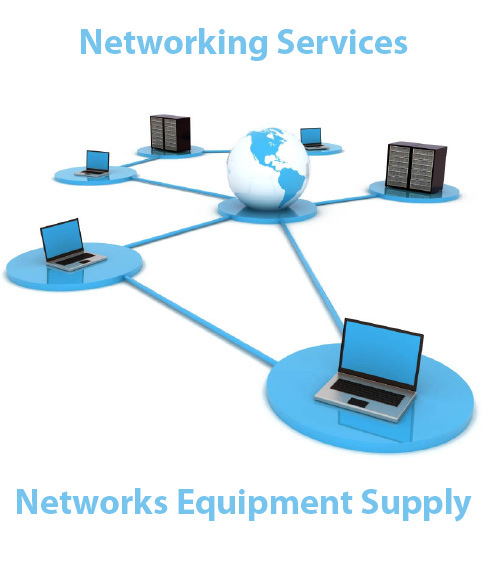 We diagnose network problems & issues and provide the right solutions. We will use cisco routers and switches, firewalls and the right security software to protect your network from attacks.